Finally a site where you can say whatever the hell you want! Bite me! 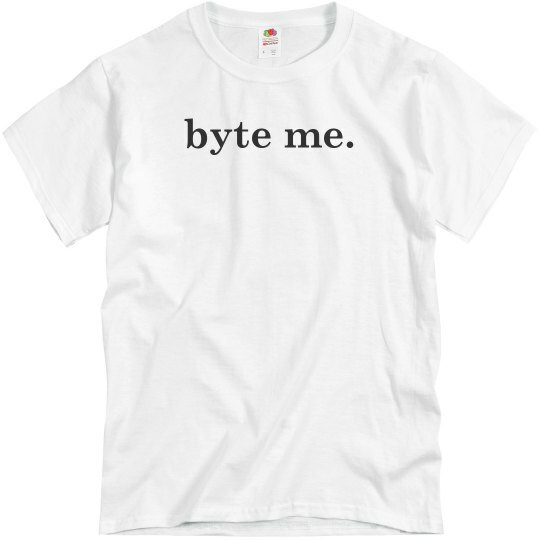 No, byte me. Get it? 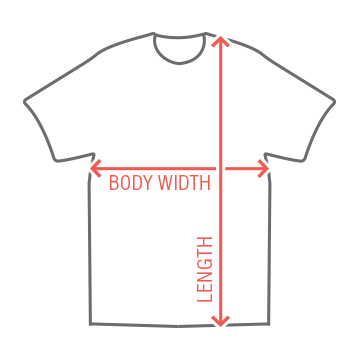 Show of your funny yet nerdy side with this hilarious text tee. Perfect for programmers!